Sen. Tim Sheldon will likely be the state Senate’s next president pro tem. In that largely ceremonial role, Sheldon, a Democrat who caucuses with Republicans, will fill in when the lieutenant governor is unavailable. Sen. Tim Sheldon will likely be the next president pro tem of the state Senate, a largely ceremonial position that presides over the Senate and settles procedural disputes when the lieutenant governor — normally the presiding officer — is out of town or unavailable. The president pro tem, unlike the lieutenant governor, also votes the same as a normal senator. Sheldon, a Democrat from Potlach, Mason County, caucuses with Senate Republicans in the Senate Majority Coalition Caucus which, in effect, gives Republicans a functional one-vote majority in the Senate. Are you a politics junkie? Just want to keep up with what’s going on in government? Don’t miss The Overcast, our politics team’s weekly podcast. Subscribe on iTunes, TuneIn or via RSS. Find and listen to past episodes here. Sheldon has caucused with Republicans since 2012 and is currently the only Democrat to do so. He is the longest serving member of the Legislature — first elected to the House in 1990 and to the Senate in 1997. 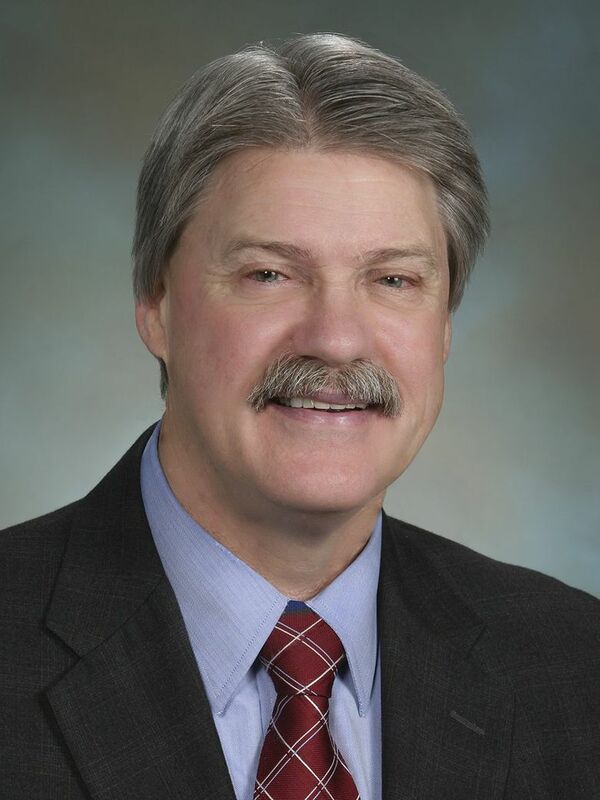 The Majority Coalition Caucus chose Sheldon earlier this week to be president pro tem, but he will not officially take the position until the full Senate votes on Monday, when the 105-day legislative session begins. Sheldon previously served as president pro tem in 2013 and 2014. It’s possible that the president pro tem could be thrust into the spotlight this year. Lt. Gov.-elect Cyrus Habib has said that he will not sign bills — which is necessary to confirm they have passed the Senate — if he considers them unconstitutional. In that instance, Habib has said, the president pro tem could sign a bill in his place.